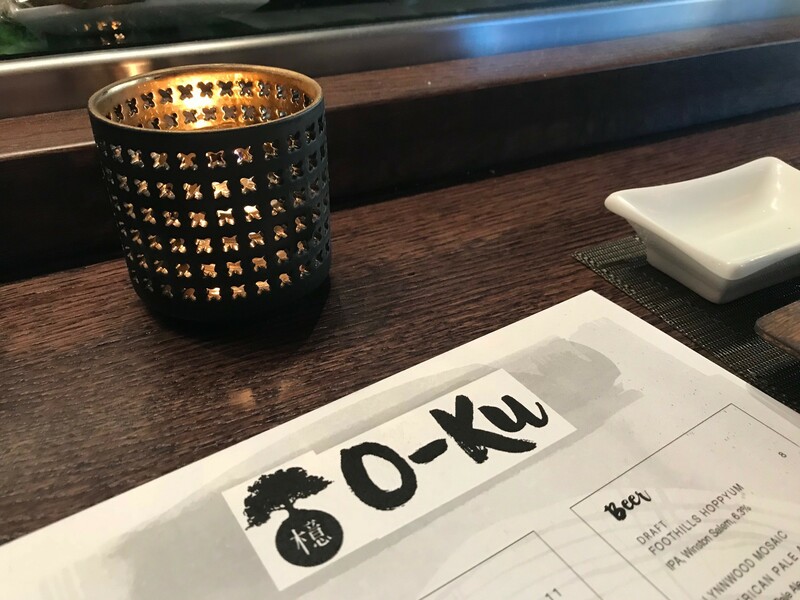 O-KU located in the warehouse district at 413 West Hargett Street (bottom of the Dillon building) is now open. 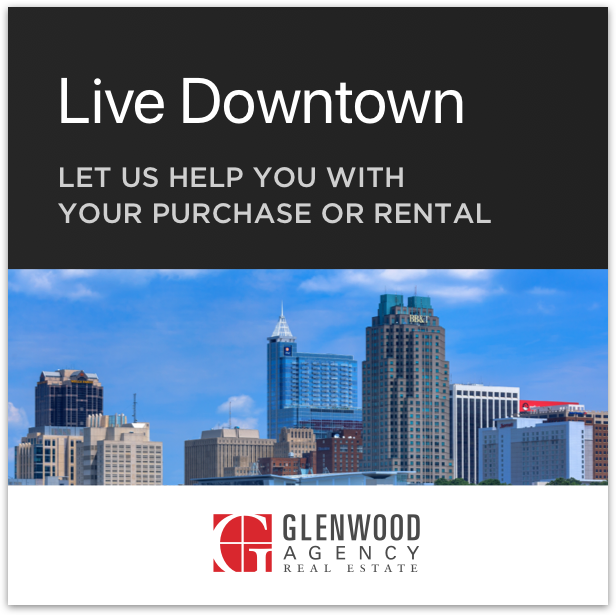 Downtown Raleigh now officially hosts the types of sushi restaurants you find in the Upper West Side of New York City and Tian –den-Zhi in the posh “French Concession” neighborhood in Shanghai. 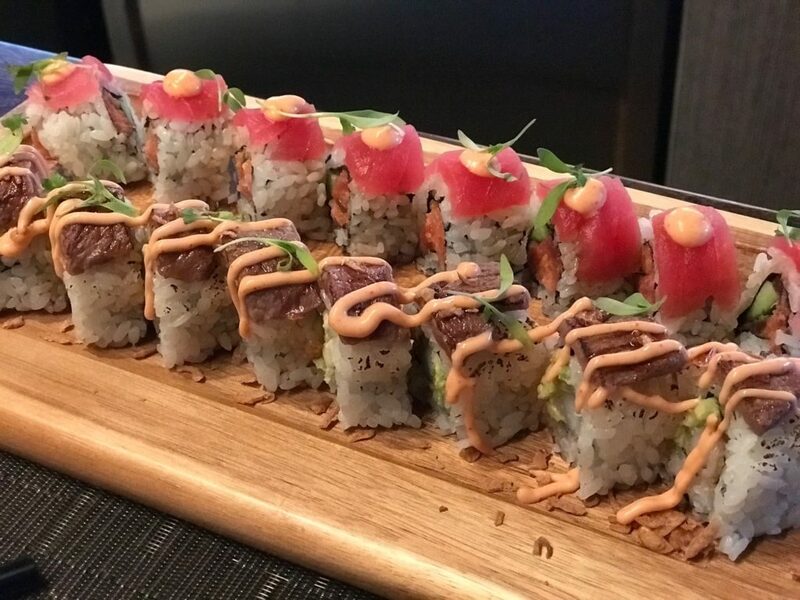 We enjoyed a variety of rolls: the Black Magic, lobster, shrimp, squid inked rice, spicy masago aioli and chive shallot. A spicy tuna roll, with masago and cucumbers was the fav. The Katona, bbq waygu, asparagus, soft shell crab, avocado, spicy aioli and crispy onion was yumminess. Tuna wrap, spicy tuna, kukes, big eye tuna, spicy aioli and sweet soy sauce all delicious. 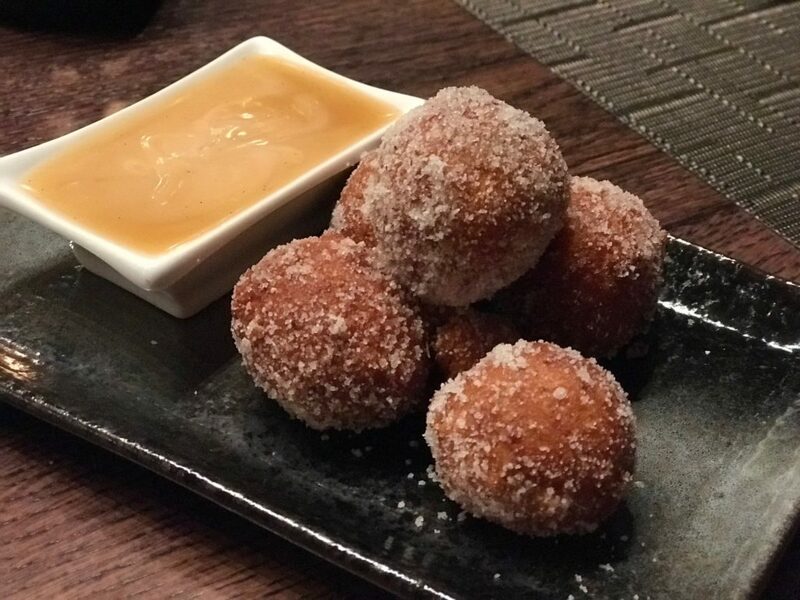 And the grand finale for dessert was the Sata Andagi, which, is a decadent Okinawan style donut holes, covered with ginger sugar and a bowl of miso caramel. Our small party was fed well, even enjoyed an extra roll having sat at the bar in front of the preparation area – mistakes can be quite tasty! Their portions are generous, and the service is fast. The wait staff are extremely knowledgeable of the offerings and very engaging with the patrons. During our chat with the staff we learned that all fish product comes from nearby and is required by the executive chef to only have been on the boat no more than 1 day. Super fresh is what that means. The Waygu beef comes straight from Japan and is offered in multiple dishes on the menu. The establishment offers a wide array of high quality beers, wines, sake and hand crafted cocktails. We went for the good old Sapporo on draft.